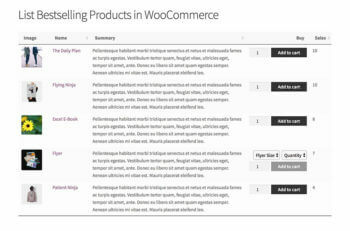 We regularly publish tutorials about how to use WooCommerce Product Table for different use cases. You can also find video tutorials on our YouTube channel. A comparison of 2 WooCommerce product variations plugins which make it easier to choose variations away from the single product page. Which will you use? Learn how to use a system of WordPress restaurant plugins to create your own online restaurant ordering system, without paying commission to third-parties. 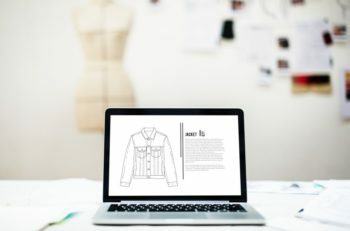 Here’s how to create a WooCommerce product gallery lightbox to allow customers to view product images without navigating to the single product page. Learn how to build a WooCommerce product database with search, sort, and filtering. It’s a better way to sell products that don’t need large images. Learn how to create a WooCommerce wholesale product table that hides prices from retail customers or shows wholesale pricing to B2B users. Not everyone needs a separate page for each product, so I’ll tell you how to disable the single product page in WooCommerce. Our new WooCommerce Quick View Pro plugin was released today! It’s the easy way to add product quick view links to your store in minutes. Find out how to create a dynamic WordPress product catalog to simply showcase products (without shopping cart) or allow customers to make purchases. Have you ever wanted to list your products in a table with WooCommerce product comparison buttons? Learn how here. Today I’m going to tell you about a free plugin to add Favorite buttons to your lists of WordPress posts, custom post types or WooCommerce products. Learn which plugins to use to restrict how many WooCommerce products your customers can buy; restrict quantities; or create product dependencies. 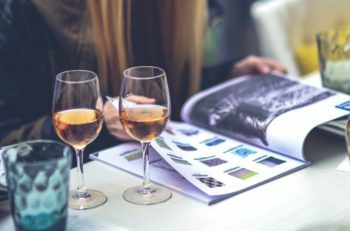 Learn how to list products in a table, with WooCommerce color variation swatches or images which customers can click on to select a variation. Want to create a WooCommerce frontend product submission form? Learn how to let users submit products via a customizable frontend form. 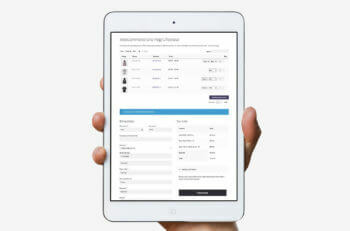 Want to give your shoppers the ability to customize their own products? This easy-to-follow guide will show you how to create your own WooCommerce custom product builder. If you sell things online but don’t have quality photos, there’s an easy fix. Let’s explore the reasons to create a WooCommerce product list without images! Our Product Table plugin works beautifully with these WooCommerce cart popup plugins. Add products and instantly view your cart in a side popup. 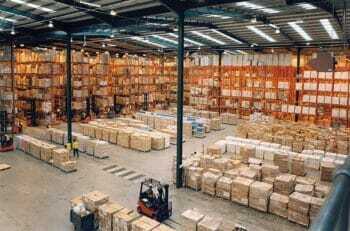 Most online stores charge customers at the time they place their order. Instead, I’m going to show you how to create a WooCommerce pay later system. 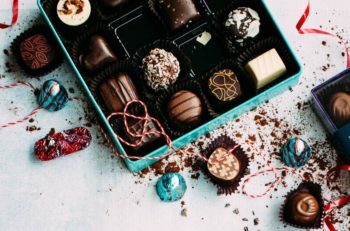 Let customers personalize their product boxes by creating a WooCommerce mix and match products order form for your online store! 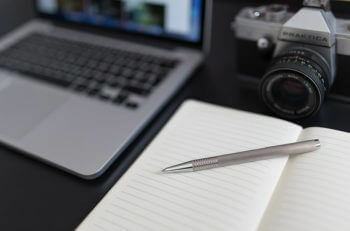 WooCommerce for Photographers: The ultimate guide to how to use WooCommerce photography plugins and WooCommerce gallery plugins. Guidance on client-specific categories. Do you run a restaurant? 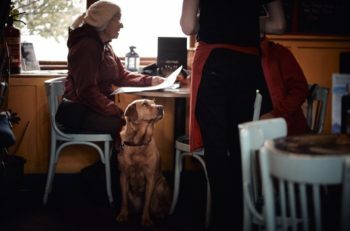 A WooCommerce POS food ordering system makes it easy to take food orders at the counter or table using an iPad or tablet. 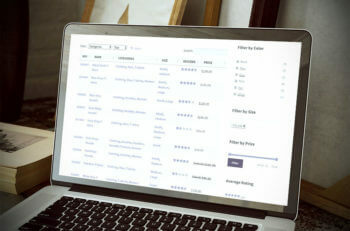 Discover the best WooCommerce product list view plugins and woocommerce product table plugins, with expert advice and tips on how to choose the right plugin for your online store. 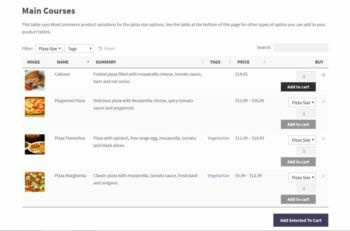 Want to create a WooCommerce takeaway system for your restaurant? Learn how to set up the best WordPress takeaway plugins. If you want to promote events online, you’ll need a way to display them effectively. 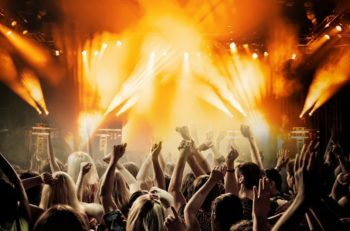 Let’s talk about how to create WooCommerce events and show them off! If you want to show off all your product options, you’ll need to display WooCommerce attributes on shop pages. Let’s talk about how to set it up! 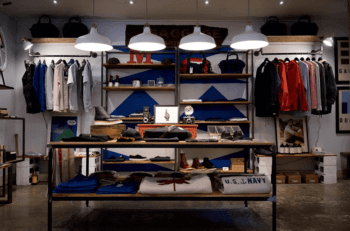 Find out how to display WooCommerce product listings in your online store. 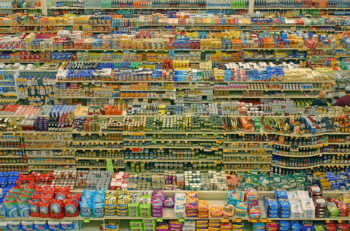 Choose which products to list, which data to display, and much more. It’s not easy to sell clothes online. To improve your chances, follow this guide to set up a product table that will benefit both you and your customers! 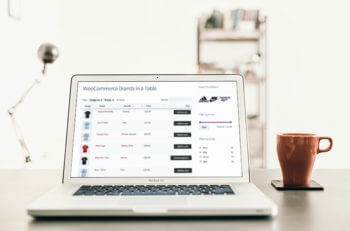 Thanks to a connector plugin from WOOF, you can now use WooCommerce Product Table with the WOOF WooCommerce Products Filter plugin. Step-by-step tutorial showing you the easy way to list bestselling or popular products anywhere on your website. WooCommerce Product Table plugin is a time-saving alternative to WooCommerce spreadsheets. 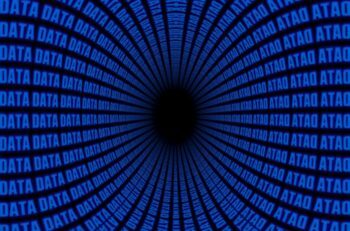 View data, sort and filter to find information. 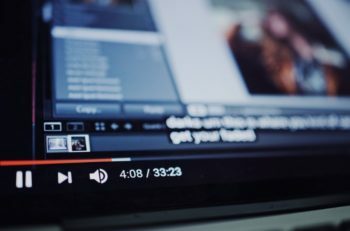 Learn how to use a WooCommerce video gallery plugin to help you sell videos with WooCommerce or add video to regular WooCommerce products. 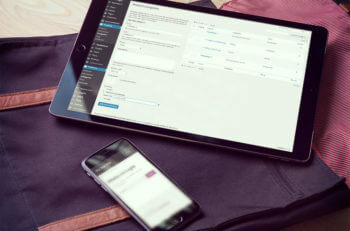 Discover why WooCommerce Product Table is a better way to create a WooCommerce one-page checkout than other solutions, and learn how to set it up. 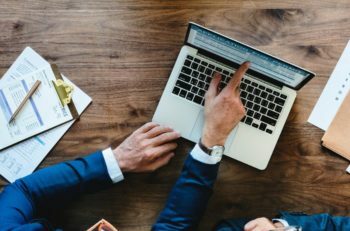 Learn how to sell documents with the WooCommerce or Easy Digital Downloads plugins, and get more sales by listing documents in an easy-to-find table view. 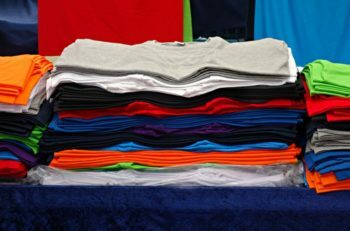 If your customers regularly buy products in bulk, it’s important to make the buying process as simple and streamlined as possible. I’ll tell you how! 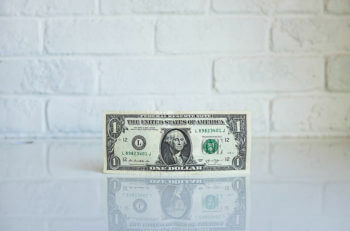 Discover everything you need to know about selling services and taking payment online with WordPress, WooCommerce and Easy Digital Downloads. 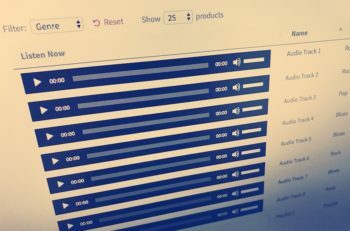 In this post, I take you step-by-step through the process of building your very own WooCommerce audio library, along with a fully operational WooCommerce audio store. Discover how Photo Studio TNK created a WooCommerce photography website with a hidden area for each client, and photos displayed in a product table layout with variations. Discover the easy way to list all products in a table with our best selling WooCommerce all products list plugin. Discover how our Product Table plugin is the perfect way to create a WooCommerce grid or list view, with step-by-step instructions. Discover the easy way to create an automatic WooCommerce pricing table, which instantly lists your product prices in a table layout with buy buttons. 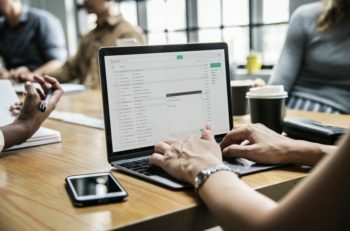 List WooCommerce subscription products in a table layout – it’s a great way to increase the recurring revenue from your WooCommerce store. This simple tutorial tells you how to create a printable WooCommerce order form. Customers can print the order form, fill it in, and post it to you. Discover the easy way to create a WooCommerce variations table. List product options in a filterable table layout with add to cart checkboxes. Learn how to create searchable, filterable product table layouts listing brands created using the official WooCommerce Brands extension. Learn how to use the Product Table WooCommerce price list plugin to create a dynamic WooCommerce price catalog and either make it public or hide it from public view. 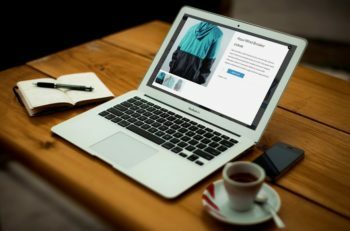 If you want to run a successful e-commerce site, buying your products needs to be quick and easy. You can achieve this by creating a WooCommerce quick order form. 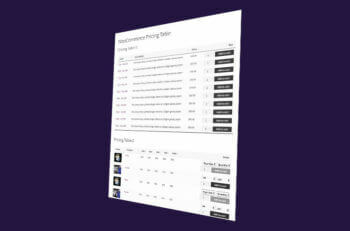 In need of a WooCommerce product display plugin? In this post, I’m going to introduce you to the best plugin in the market, plus show you how to use it, step by step. 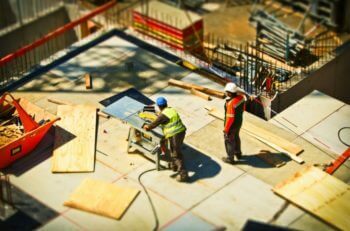 Learn how to use product table layouts with a WooCommerce multi vendor marketplace plugin. 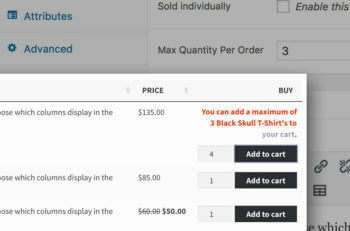 Learn how to use a bulk add to cart WooCommerce plugin so that customers can add multiple products to the cart at once. 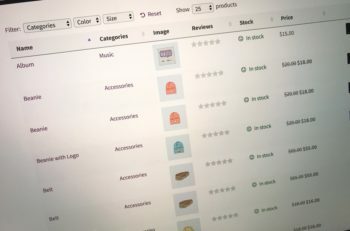 How to create a WooCommerce product catalog or order form by listing products in a searchable, sortable table view with filters. Learn why we’ve created the perfect WooCommerce wholesale ordering plugin, whether you want to create a hidden wholesale area or a wholesale-friendly trade order form. 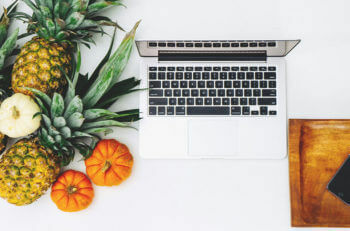 In this article, I’m going to tell you about 2 WordPress plugins that work together to create the perfect WooCommerce wholesale order form or WooCommerce bulk order form. WooCommerce Product Table is easily the best WooCommerce order form plugin. Here’s why it’s perfect for creating order forms for an e-commerce site. A complete tutorial on how to choose & use the best WooCommerce wholesale plugin. 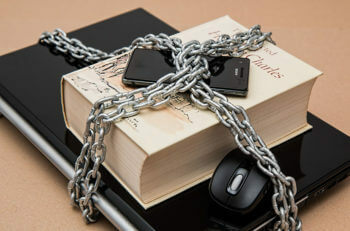 Password protection, table-based wholesale layouts & more. Looking for a Just Eat alternative? 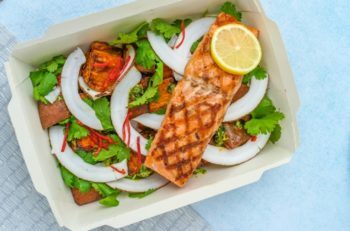 Need a WordPress food delivery plugin? Use WordPress and WooCommerce to create your restaurant online food ordering system – no coding needed! The complete guide to choosing and using an WordPress eBook plugin. List eBooks with PDF downloads or sell digital eBooks with e-commerce. Learn a simple method to display custom fields on the WooCommerce product page. You can create custom fields and show them on the single product page. Discover the easy way to store & display extra data about your products with WooCommerce custom taxonomies – without writing a single line of code! Discover the easy way to create WooCommerce custom fields to display extra data about your products. Learn how to use WooCommerce Product Table as a WooCommerce product comparison table plugin. Includes full setup instructions. Use WooCommerce to Sell ‘Build Your Own’ Products: Veg Boxes, Hampers & More! Discover the easy way to use WooCommerce to sell ‘Build Your Own’ products. Customers can create their own veg boxes, luxury hampers, pizzas & more! 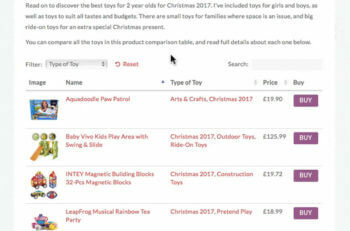 The easy way to show a WooCommerce variations dropdown of product options to the shop and category pages. 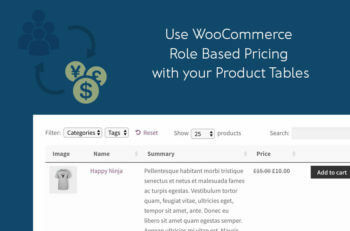 Discover the easy way to use WooCommerce role based pricing in a Product Table layout. Learn how to use WooCommerce Product Table with the WooCommerce Bulk Discount plugin. Learn how to use 2 WooCommerce wishlist plugins with your product tables. The complete guide to earning passive income with a WooCommerce Amazon Affiliates website. 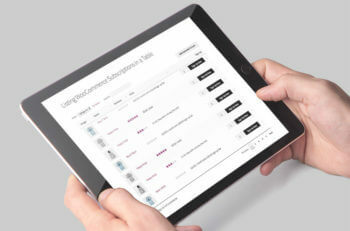 WooCommerce Product Table plugin now works with YITH Catalog Mode. 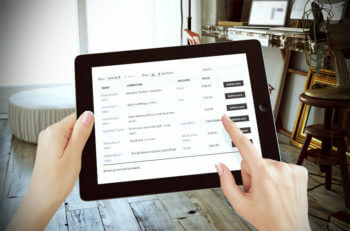 List products in a catalog layout & disable online ordering. WooCommerce Product Table integrates with Quantities and Units for WooCommerce. Add quantity increments, min & max quantities. Our top selling WooCommerce Product Table plugin works with several WooCommerce minimum and maximum quantity plugins. We’re pleased to announce that WooCommerce Product Table now integrates with the free Print, PDF, Email by PrintFriendly plugin. Now you can create product tables with WooCommerce Add to Quote buttons instead of add to cart links. Specific and actionable tips on how you can convince customers to add more products to their cart using a specific tool: product tables. A little known way of earning passive income is to create a WooCommerce affiliate website which compares and reviews products from other companies. This is how to do it. Learn how to use the WooCommerce Product Table plugin to create a fully functional WooCommerce directory. Perfect for large product directories. 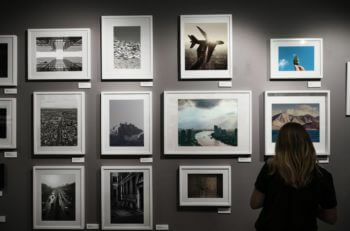 Photographers can sell more photos by using a WooCommerce image gallery plugin to improve their online store. Display photos in a sortable table layout. Do you like the way we’ve listed these articles in a table? Learn how to do the same on your own website in our tutorial on how to list WordPress posts by category.